Ford to Abandon Microsoft SYNC for....Blackberry? O.k....sort of not really. 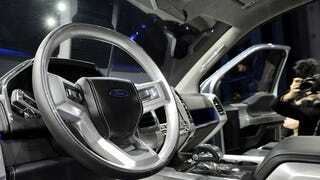 Bloomberg reports that Ford will be moving to Blackberry owned QNX infotainment systems for the next generation SYNC. QNX systems can already be found in VW, Audi, and BMW models.